At GoSkippy, we strive to provide you with first class customer service and products. If you do need to complain, here’s how. 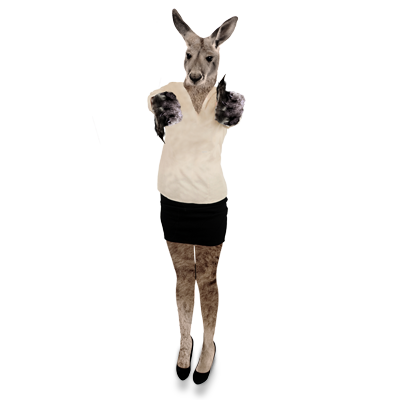 Everyone at GoSkippy Insurance is committed to providing you with excellent customer service, but we accept that occasionally things go wrong. We take all complaints seriously and have a commitment across our business to treat all customers fairly. Where we have made a mistake we want to put things right quickly so we welcome your feedback. How do you log a complaint? GoSkippy is committed to providing excellent service. Saving on insurance has never been this easy, since we’ve streamlined the application and claims process, to make insurance as simple and hassle free as possible. Let one of our experts help you choose the right insurance policy for you. We’ll call you as soon as we can. Please bear in mind we can only call you between 9am – 5.30pm Monday to Friday. Call and speak to one of our experienced complaints handlers in the Complaints Team on 0344 776 5725. Please have to hand your client reference number, we will also require your name, address and contact number. In order for us to deal with your complaint as quickly as possible please include the following information in your letter. We need this information to help us understand what went wrong for you and to enable us to investigate your concerns with the appropriate people. Use the information from your complaint to proactively improve our service in the future. We are also required to inform you that you can use the European Commission’s Online Dispute Resolution platform to provide details of your complaint, if you purchased your policy online. The complaint will then be forwarded to the Financial Ombudsman Service however this may be a slower route for handling your complaint than if you contact the Financial Ombudsman Service directly.